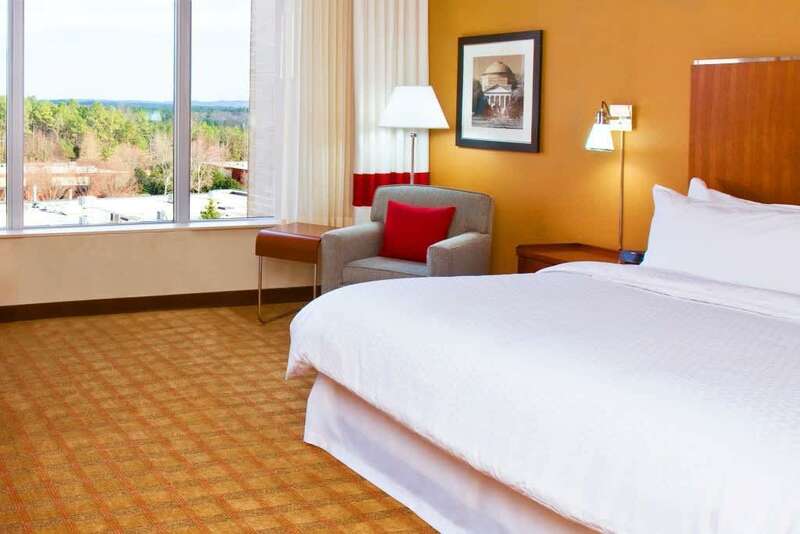 Central to Raleigh, Cary and surrounding areas, and minutes from RDU International Airport and the respected Research Triangle Park, Four Points by Sheraton Raleigh Durham Airport is located in the heart of Morrisville. Because the hotel's location is accessible to all major roads and sits among an array of restaurants, it is host to many local businesses. 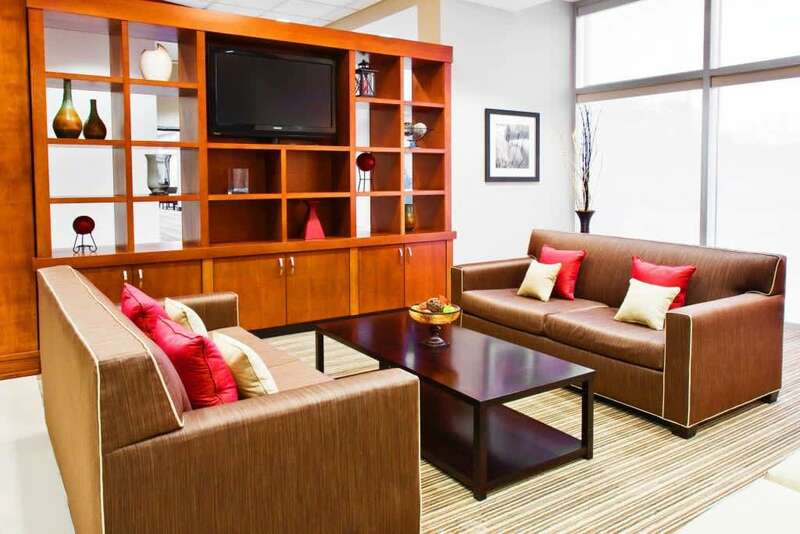 The hotel is group friendly and central to Cary and USA Baseball's recreational facilities. 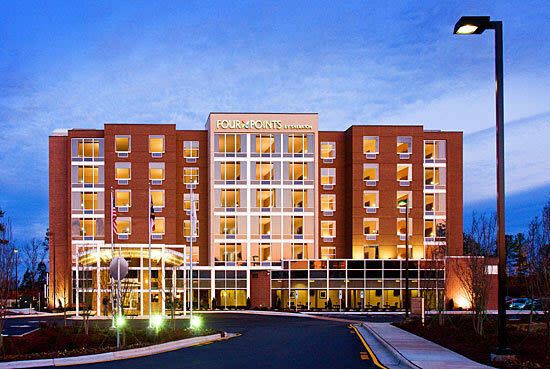 Popular to airline travelers, Four Points can confirm your arrival to RDU in minutes with complimentary transportation options. Finding things to do is never hard, recognized for the communities' educational history, North Carolina State University and other local universities are a short drive from the hotel. Be introduced to the Carolina Hurricanes, Raleigh's NHL Hockey team or enjoy a concert at PNC Arena. Four Points has thought of the little things to make your stay a comfy one. 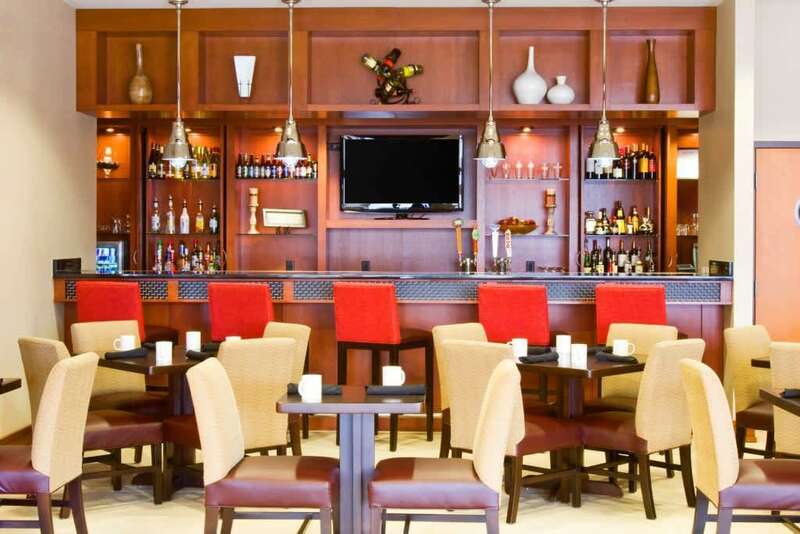 After a full day of work, entertainment or travel enjoy a drink in the lounge or a tasty meal at Spinners Bar & Grill, until 2am. Or, simply relax in a signature Four Points Four Comfort (SM) Bed. Enjoy room service, free high speed internet access, ergonomic desk chairs and complimentary bottled water, replenished daily. And breathe easy: for your well-being, this property is a 100-percent smoke-free facility. 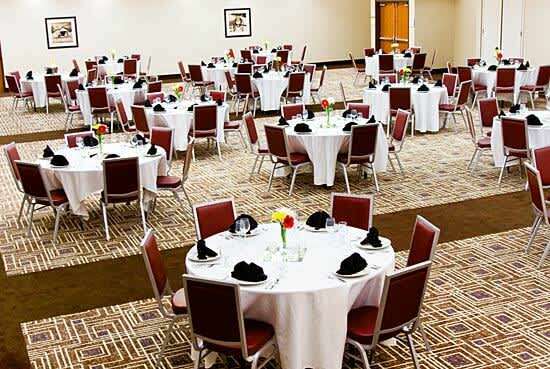 Meeting with family and friends or hosting a corporate meeting? This property also offers a 4,000-square-foot meeting room.